Your problem:- A silly government passes silly legislation and you have to deliver a data warehouse quick-smart. Our answer:- A true Data Warehouse Automation solution does the job FAST at low cost. Ajilius Data Warehouse Automation allows for the quick and cost-effective creation of star-schema data warehouses. 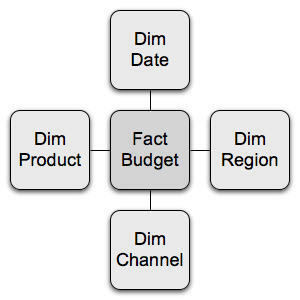 If you think a Kimball data warehouse should be possible within a limited budget, then Ajilius is for you. Ajilius will save you time over development using standard ETL tools, and save you money over far more expensive Data Warehouse Automation solutions. Ajilius is a great, low-cost entry to Data Warehouse Automation that delivers the information you need - fast. Seriously low TCO Ajilius delivers on the most modern data warehouse platforms - including Cloud-based and open-source databases such as:- • PostgreSQL • EnterpriseDB • Redshift • Snowflake Elastic Data Warehouse • Azure SQL Data Warehouse Use Ajilius to take advantage of these low/zero-cost, high performance, high-scalability and high-availability databases with best-practice code generated for each platform. Seriously fast ROI Ajilius represents the best value in the data warehouse automation market. We publish our pricing because we're proud of our value, and we've got the simplest pricing model in the market. One site, one licence. Unlimited data warehouses. Unlimited sources. Unlimited users. US$10,000 per annum. You get a 30-day period to try Ajilius before you buy, and don't pay until you're satisfied that Ajilius delivers the value we promise. 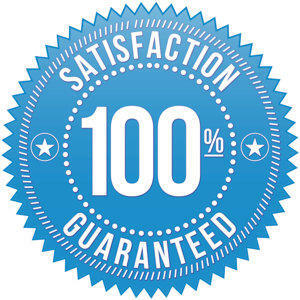 Our ROI is so strong, you will recover your purchase price in just a few days. 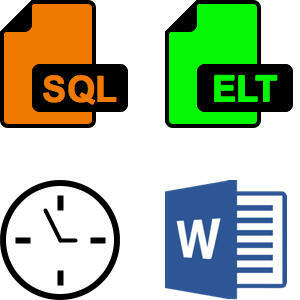 Seriously capable Generate the DDL and DML for all ELT/ETL processing, batch scripts, job schedules, user and technical documents. Fast, consistent and error-free. You can deploy and test your generated deliverables through the Ajilius user interface, and they're packaged as scripts ready for continuous deployment and staged migration. Documentation is interactive, and always up to date. Lineage and dependency tracing is a breeze, with diagrams to help your understanding, linked to the documentation for deeper analysis. 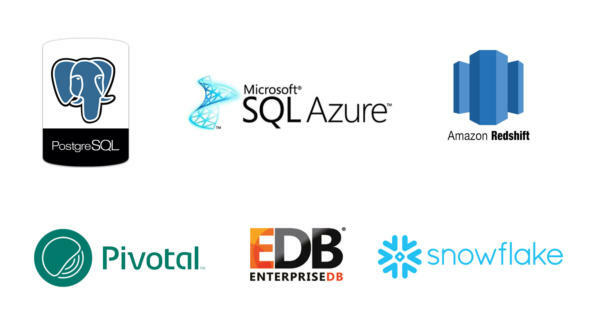 Easily migrate from development to production, across domains and data centers. Integrate our schedules with your existing operational standards and procedures. Seriously Australian Ajilius is 100% Australian-owned and operated. This offers enormous benefits for our Australian customers: Support in the same time-zone, nothing is ‘lost in translation’, and of course, no profits are exported overseas. 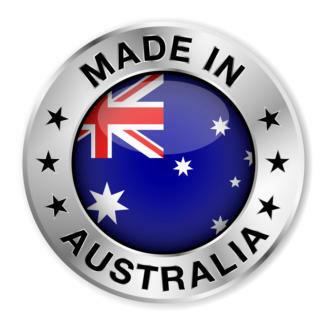 We take great pride in working with and supporting Australian-made technologies wherever we can. We hope you will too.